Today, we have come up with a small how-to blog post for all those of you interested in downloading your Facebook pictures without much hassle. There are some easy to follow steps that will help you to download your Facebook photos. You can check them out and follow the same to get the desired results. We have divided the write-up in two different parts. 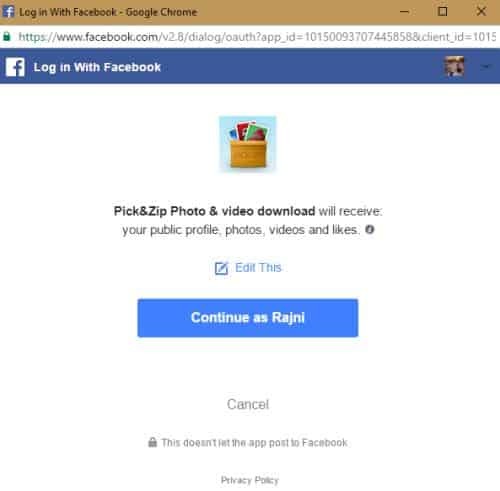 First one being how to download multiple images using Facebook and the second one being how to use single/multiple images using Pick & Zip app. 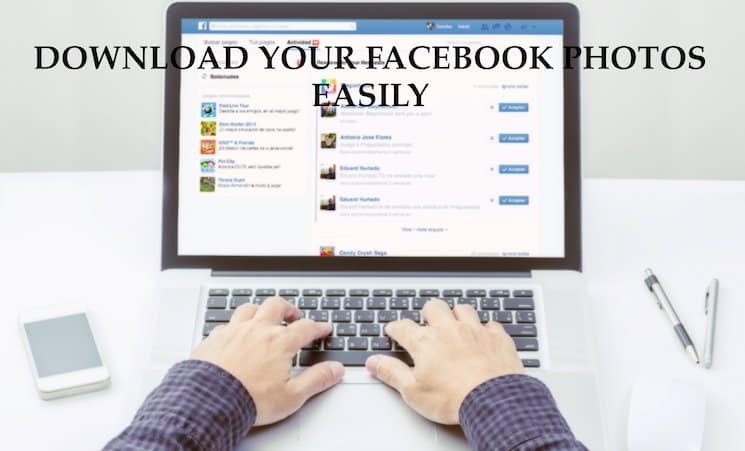 So, without further adieu, please have a look at both the ways that will help you to download your Facebook photos easily and quickly. At the upper-right corner of your Facebook homepage there is a padlock icon, click on the drop down arrow and select See more settings. 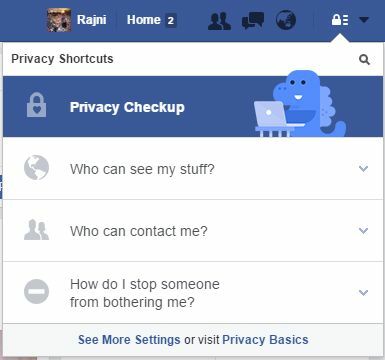 Clicking that you are able to get to the Privacy Settings and Tools page. Here, on the left hand top side you can see the General settings option. This takes you to the General Account Settings page that houses the Click Download a copy of your Facebook data option. Thereafter, click the Start My Archive button. Enter your password and click the Submit button. Thereafter, you will be notified about what you’re about to download (your chat history, photos, text posts, and a wealth of information) and your download process will begin. Once you have entered the password and the download process starts, a message will appear on the download page saying, “We’re generating your personal archive. We’ll email you when it’s ready”. You simply got to wait to let Facebook assemble your archive. Once the process is over, you’ll get the mail along with the link page. The process might take up to a half hour to complete or more. Once the downloading is finished, you’ll get an email from Facebook. Click the accompanying link or access the download page again from the General Account Settings Tab when you’re ready to download the file. Re-enter your password and click the green Download Archive button to download all of your information as a ZIP file. The downloaded file is titled after your name. Open it and click on the Index.html file. Click Photos in the left-hand menu, and you’ll find your photos separated as album. Select the album to check out the pictures. There is a cool app available on the web that helps in downloading Facebook photos. 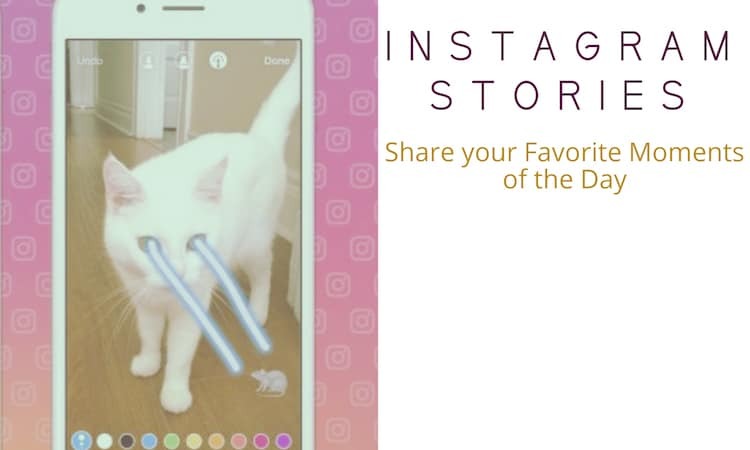 The app goes by the name ‘Pick & Zip’ and it lets you download images regardless of whether you uploaded the photo or a friend uploaded it . to make the best use of the app, you got to grant it access before you can download your photos from Facebook. Given here are the steps you got to follow. Open Pick & Zip homepage and click Facebook download given at the top of the page. This will lead to the prompt which you’ll see right in front of you. It’ll ask you to log in with your Facebook account and you need to authorize Pick & Zip to access your photos. Click OK followed by the Continue button. Choose the Find My Photos & Videos option available on the lower-left corner to find your photos or any photo you’re currently tagged in. If you want tagged images select Tagged and Albums tabs at the top. Pick the album you want to download. 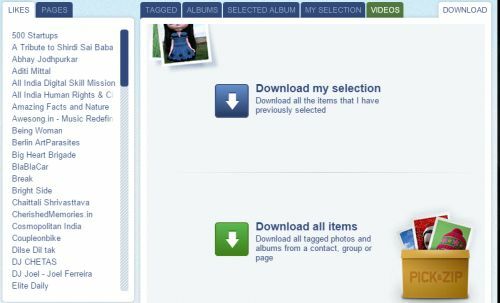 Click the blue Download tab in the top-right corner from where you can choose to either download your selection or all your tagged photos and albums. ZIP file or PDF, whichever option you pick, the result will be there in front of you. Downloading images in a ZIP file is mostly preferred over PDF. Once the downloading is done; save the file at the desired location. The ZIP file needs to be opened each time you wish to access the JPEG versions of all your Facebook photos. That’s all from our end. These are two of the easiest ways to download your Facebook photos. Have anything to add? Make sure you spare some time out and leave a comment below. Also, feel free to ask any question related to the topic.